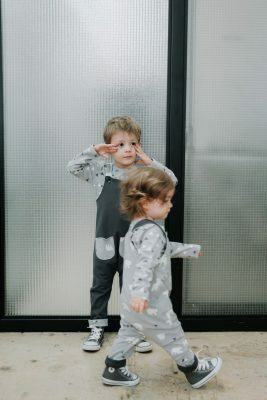 We from bebeshore think that the romper is a classic for cuteness and comfort. And because we love rompers, we have designed the reversible romper. How awesome if that two outfits come in one! 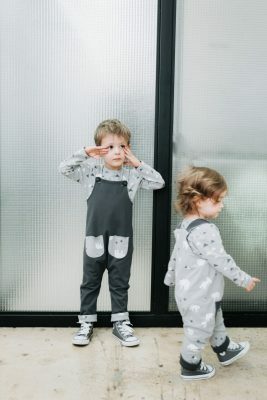 Our brand new romper do just that, fully reversible with contrasting pockets and sides. Fold up the hem of the pants to add some extra pop! This versatile style is great for any season and it’s a bebster must have. Made of quality cotton – sure to keep your little one nice and comfy. Perfect on its own or over a confetti long sleeve for the cooler days. Made specially for your bebster with love.